Why do we celebrate Children's day? 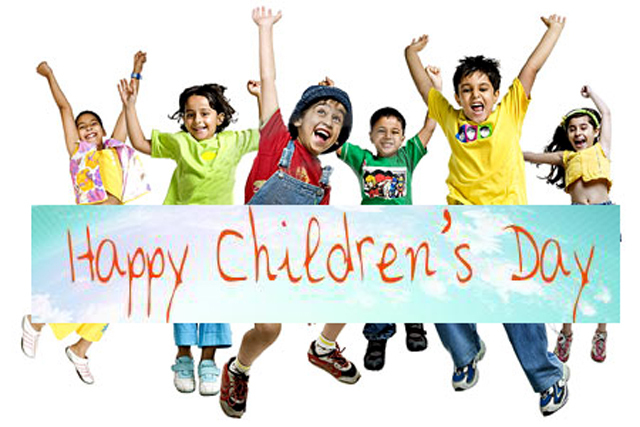 We celebrate Children's day on November 14th every year. Nehru was fond of children and roses. He believed that children are like the buds in a garden. They should be brought up with care and love since they are the future of the nation and the real strength of the country. Children loved him very much and called him 'Chacha Nehru'. Hence we celebrate Children's day on November 14th, his birthday every year.